DC Entertainment and Warner Bros. Pictures will benefit from state tax incentives, and the film will bring with it production jobs for cast and crew and notoriety for the city. Superman vs Batman was awarded an incentive of $35 million on $131 million of projected in-state expenditures. The production is expected to hire 406 Michigan workers, with a full time equivalent of 426 jobs, plus an additional 6,000 man/days of extra work. The production anticipates using approximately 500 local Michigan vendors during the course of production and spending $5.1 million on local hotels, as well as an additional $3.5 million in out-of-town cast and crew per diem payments that will be spent in the local economy but which fall outside of the incentive program. Production on the new film is expected to begin in metro Detroit and throughout Michigan sometime in the first quarter of 2014. 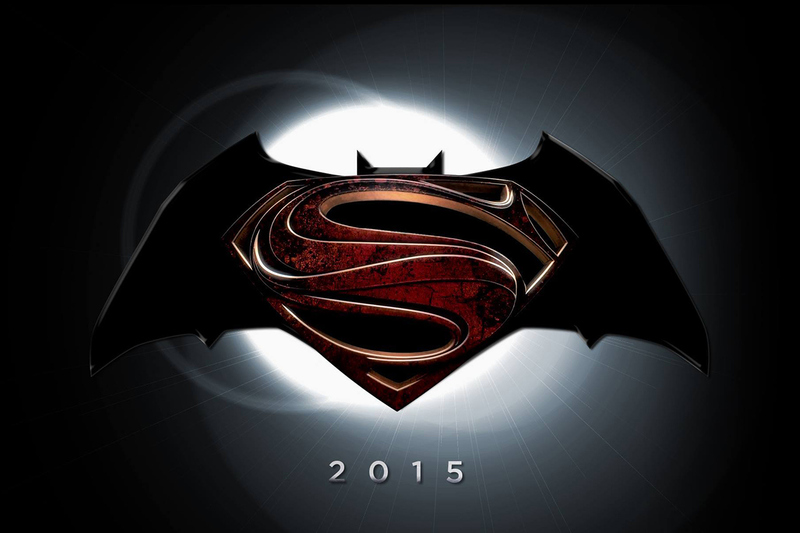 Snyder is co-writing the story with David S. Goyer, who is writing the screenplay. Charles Roven and Deborah Snyder are producing the film, which will star Henry Cavill, Ben Affleck, Bryan Cranston, Amy Adams, Laurence Fishburne and Diane Lane. "Detroit is a great example of a quintessential American city, and I know it will make the perfect backdrop for our movie," stated filmmaker Zack Snyder. "Detroit and the entire state of Michigan have been fantastic collaborators, and we are looking forward to working together on this film."